Tip 1: The airport to fly into is called Lungi International Airport. Unfortunately there are no direct Flights from UK/US to Freetown, however there are indirect flights provided by Brussels Airline, Royal Air Maroc and Air France. Flight durations are between 9 to 30 hours depending on the stop over and prices are from £590. Tip 2: The best time to go to Freetown is during the Summer months of October to April to enjoy the beautiful beaches. The Winter/Rainy seasons are from May to September. The rains are torrential so pack a few umbrellas, rain boots and coats for your trip during those months. 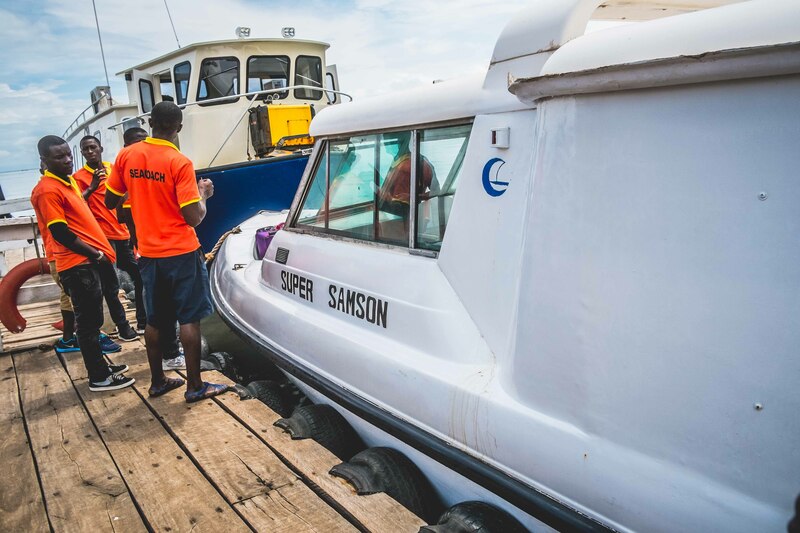 Tip 3: To transfer from Lungi to Freetown, there are sea coaches that cost £30/$40 one way to the city. Although this is quite costly, it’s the quickest way (30mins) to get to the city. Tip 5: Tee’s Shopping Centre on Wilkinson Road is a newly opened shopping mall that offers a range food, clothes, electronics and beauty products. There is a bar above the shopping centre, which gets quite busy in the evenings with young entrepreneurs and politicians. Not too far from Tee’s is Crown Bakery on Wilberforce Street, which is a popular place to get fresh, tasty bread and also has a nice lunch menu. 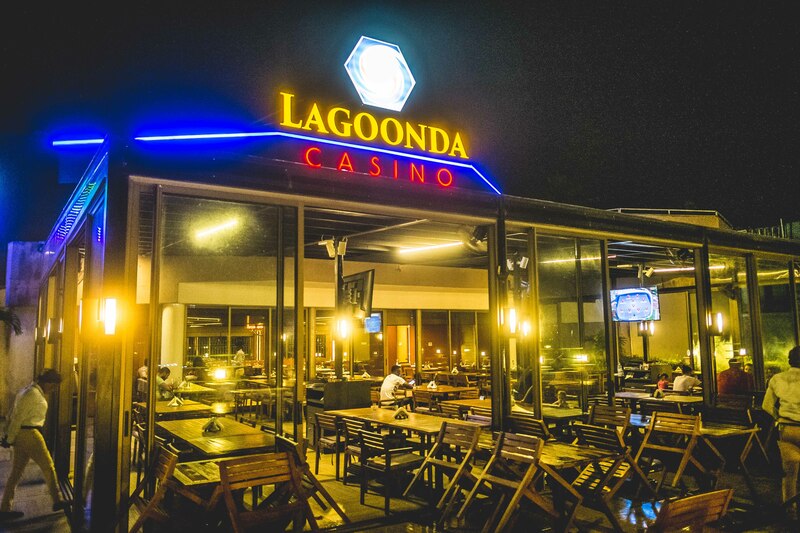 Tip 6: Lagoonda Casino is one of 4 casino’s along Lumley Beach. Lagoonda has a restaurant overlooking the sea, a bar and a casino room on the first floor. On the menu are some European, Lebanese and Sierra Leonean dishes. 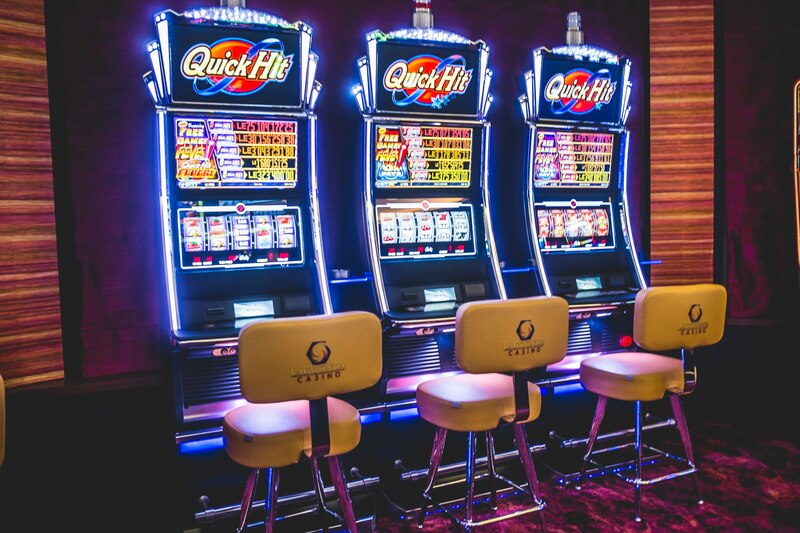 The casino is the first in Sierra Leone to use top of the range gaming technology. Tip 7: O Bar and Warehouse are two night clubs along Lumley Beach Road. The music at O Bar is a mix of Afrobeats, Rap, Trap, RnB and Pop. The clubs open from 10pm to 5am in the morning. Best times to go clubbing is around 1am or 2am. For a more chilled evening, listening to live bands at Country Lodge in Hill Station would be a good choice. 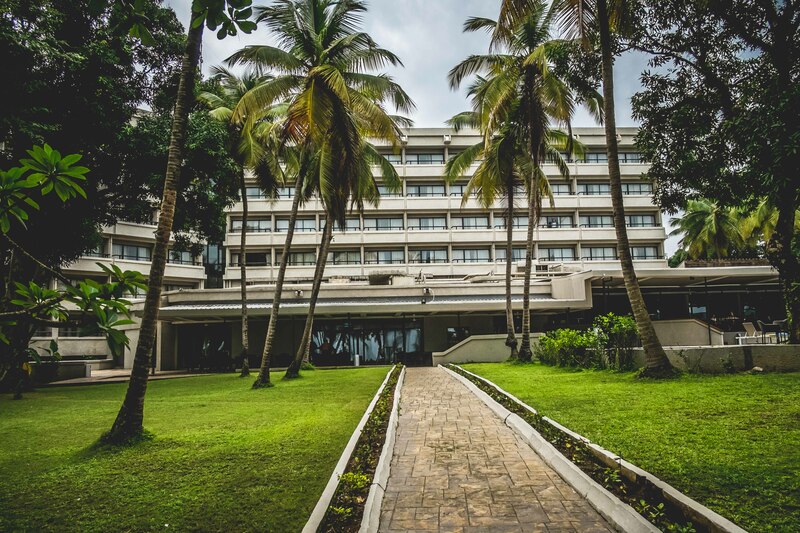 Tip 8: Radisson Blu Mammy Yoko is a five-star hotel in Freetown. There are 171 rooms and suites in this stunning hotel close to Lumley Beach. The hotel also has tennis courts, outdoor swimming pool, restaurant and bars for guests and non-guests to make use of. There are big screen TVs by the bar area that usually show sports. Want to spend the night by the sea? There are guest lodges and hotels on the beaches such as The Place at Tokeh Beach and Tribe Wanted on John Obey Beach. Tip 9: For a local and less expensive option, maybe getting a room or an apartment from Airbnb may be more suitable. There a few Sierra Leonean hosts on Airbnb who are dotted around Freetown and are more than willing to help with airport transfers, food and transport arrangements. Tip 10: The currency is Sierra Leone is Sierra Leone Leones (SLL). The current exchange rate is £1 to SLL 8,000 and $1 to SLL 5,000 on the black market. The most common currency used is the USD. Debit cards can be used to withdraw money at ATMs in the city area. Hope these tips have been useful. If you need any more tips please leave us a comment below or email us at info@myafricanpassport.org. Look out for our next post on Things To Do in Freetown.